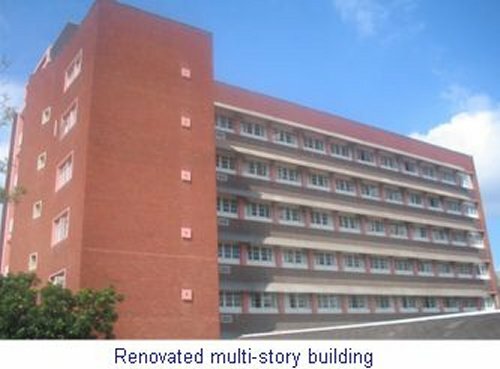 King George V hospital is situated in Springfield in Ward 25 of the eThekwini health district. The hospital is undergoing an extensive Revitalization Programme. The redevelopment commenced in 1999 and is scheduled for completion in 2008/09. King George V hospital serves an entire population of ± 9 million, including part of the Eastern Cape. The hospitals vision it to strive to be the centre of excellence to meet the specific health needs of the people of KwaZulu-Natal through the delivery of accessible, affordable, cost effective health care for designated services. The vision is supported by the hospitals mission and objectives.